The season of ‘Shaadi’ is still on and we have listed 10 pre- bridal treatments for you Desi ladies out there. Attaining a spotless, smooth and glowing skin in one day can only be attained by putting on a heavy amount of foundations. But applying foundations for hours can pretty much damage your skin. 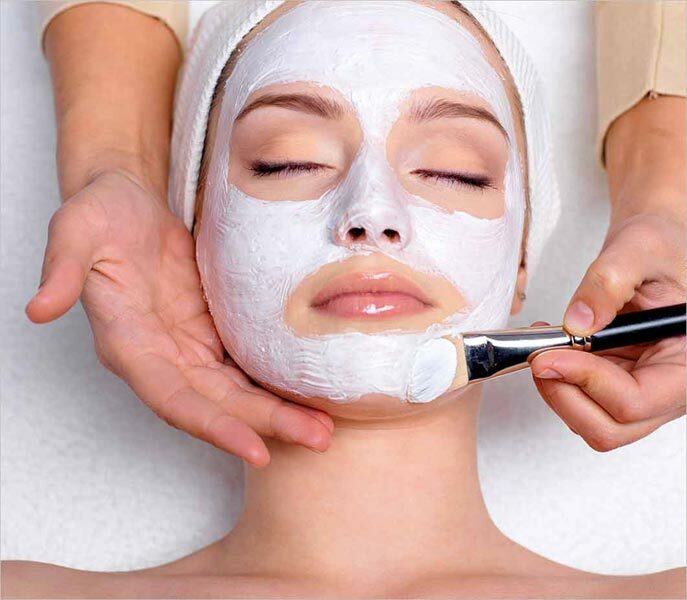 So we recommend you to always be prepared ahead of time with a good gold, diamond and pearl facials. These facials are available in any beauty parlors. Hair is often considered a woman’s glory and her beauty. A good quality hair calls for a good hair spa. 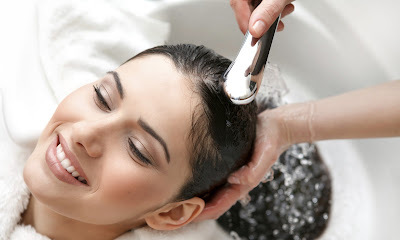 A good regular hair spa before the big day can construct your hair into a beautiful luxurious hair. Beautiful fingers and a nice matching nail polish adds on to the beauty of the bride. A nice manicure before the big day can give your hands a smooth and glowing effect. Not only does your hands need the attention but also your feet. Imagine applying ‘alta’ on those cracked feet and ugly nails. Ugh! To have the groom fall for your feet when you lift up those red lehengas, try on some good pedicure treatments. Your feet too need the attention you give to your faces. Having your body properly scrubbed with good scrub creams, would be a nice treatment before your ‘Shaadi’! Choose a fitting color tint for your hair that suits your skin A good color might brighten up your skin and make you look fresher and younger. Products such as L’oreal and Wella can be good agent for your hair without any damage. Want to get those excessive hair removed from your body before the big event?get it waxed from a good beauty parlor. A face can sometimes be highlighted by a good eye brow shape. 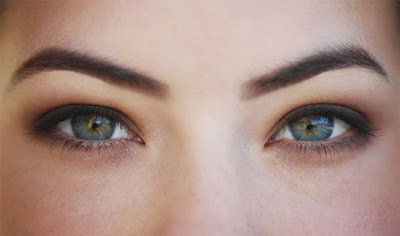 See what suits you face and have it shaped by a good beautician in no time. Those little pesky hairs growing on our faces can be pretty annoying. Get those removed and look flawless and smooth without having them bleached. With all the stress for the wedding function, it gets you drained and looking tired. 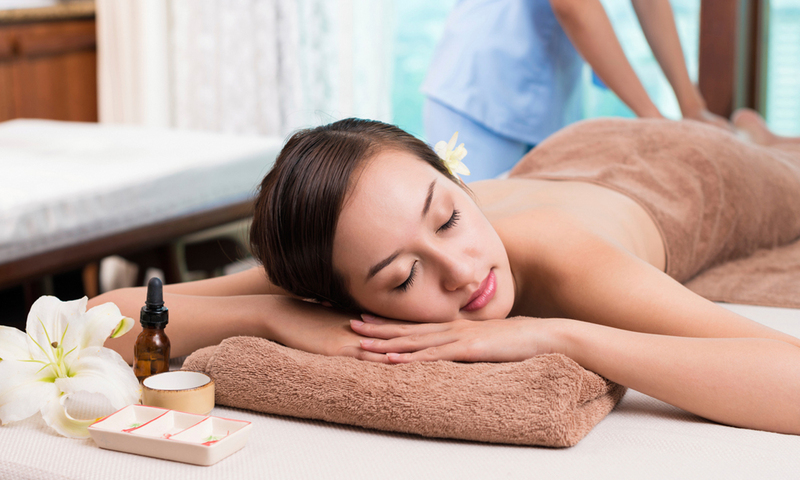 Go for a full body massage and relieve all the stress from your body and mind. You will be looking fresh an active on the big day. So ladies, here’s our list for 10 per-bridal treatments just for you. Be beautiful, stay beautiful!